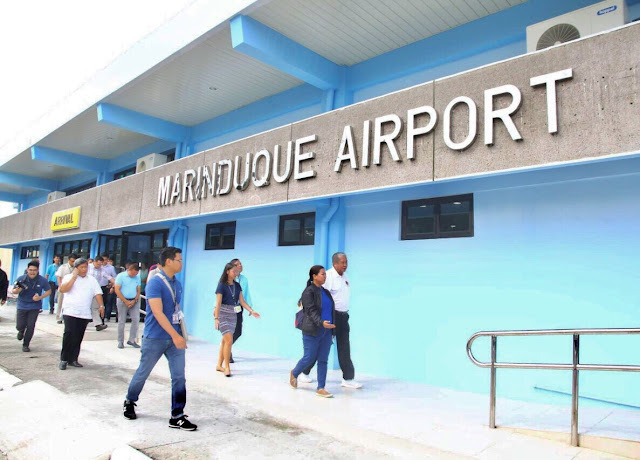 Nearly six years since halting its commercial flight operations, the Marinduque Airport has now resumed commercial service with the completed rehabilitation of its Passenger Terminal Building (PTB) and extended runway. The development of the Marinduque Airport, located in Barangay Masiga in the municipality of Gasan, was initiated to address the growing demand for commercial aviation service in the Southwestern Tagalog region. 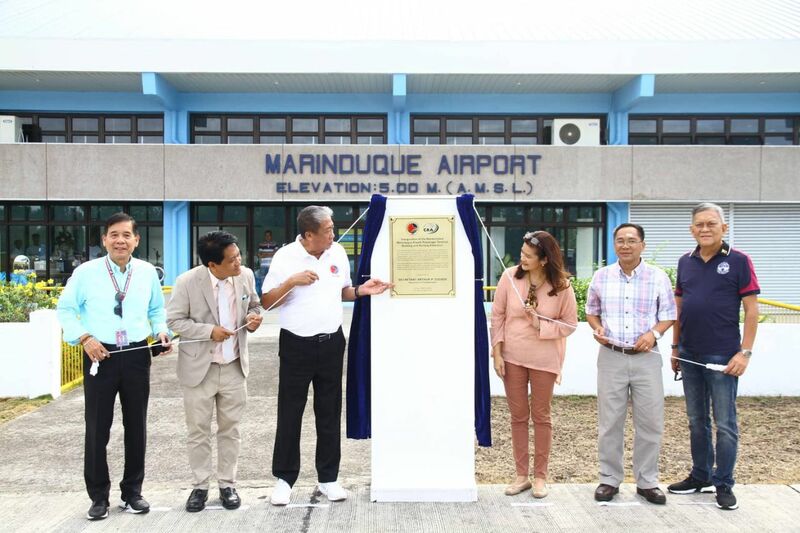 Operating since 2010, the Marinduque Airport had its last regular commercial flight before rehabilitation in May 2013. Department of Transportation (DOTr) Secretary Arthur P. Tugade led today’s inauguration, expressing that the development of the Marinduque Airport forms part of the Duterte administration’s transport infrastructure campaign to enhance mobility and connectivity throughout the country. “In making the Filipino life comfortable, as instructed by President Rodrigo Duterte, I want the farthest regions and the farthest provinces to be connected with one another, and integrated to Metro Manila. Maganda 'ho that we put things in the right order,” Secretary Tugade said. 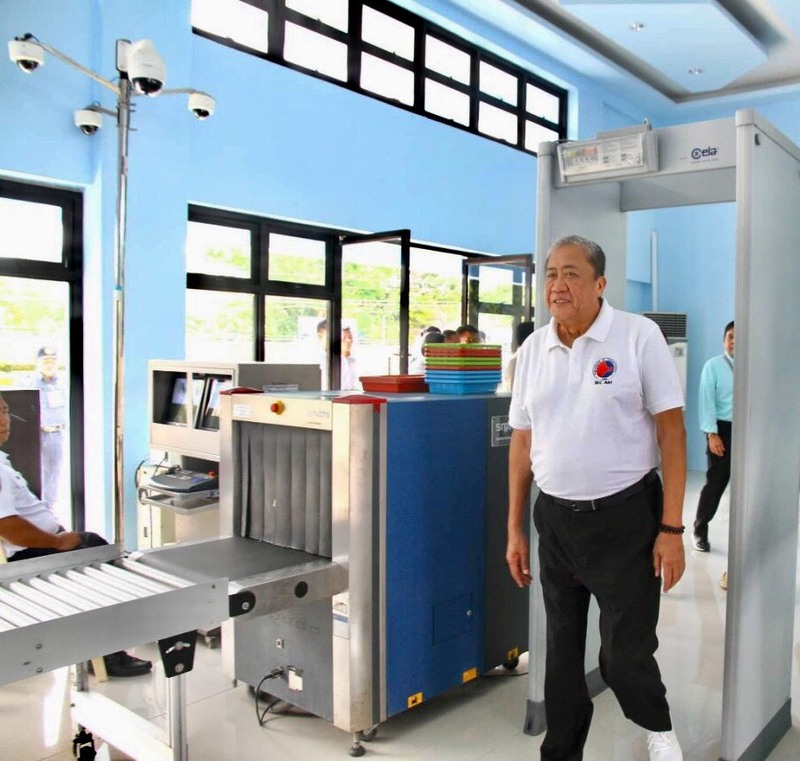 For the airport’s PTB, improvements include the replacement of accordion walls with glass walls, and the installation of air conditioning units, CCTV cameras and X-ray machines, making for a more convenient, safe, and secure airport facility. Additionally, a more efficient runway comes into play with the completion of its concreting project last 9 November 2018. 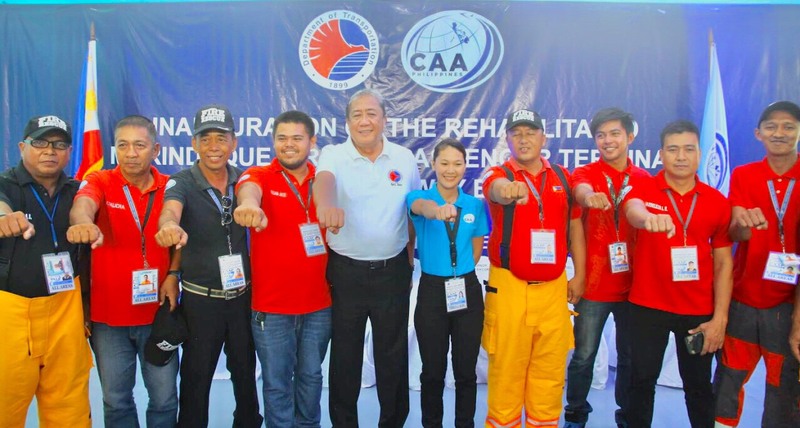 The Civil Aviation Authority of the Philippines (CAAP) extended the usable length from what was previously 1,400 meters of asphalt runway into a 1,534-meter concrete runway that will allow the airport to accommodate turbo prop aircrafts such as ATR and Q400. The newly-rehabilitated Marinduque Airport will further undergo improvement projects until 2020, which will include the provision of a canal, power house, communal toilets, and the construction of a covered pathway and waiting areas. 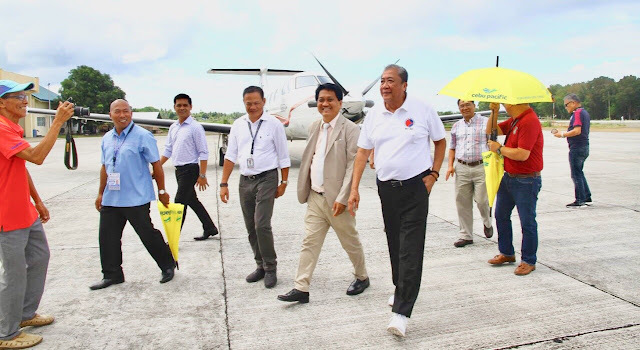 With a rehabilitated PTB and extended runway, Cebu Pacific officially launched its inaugural flight on 1 April 2019, servicing Manila to Marinduque and vice versa. Flights will operate thrice a week during Mondays, Wednesdays, and Saturdays. Secretary Tugade added that the DOTr will work closely with the Department of Tourism (DOT) as the development of the Marinduque Airport is seen to deliver a boost to the province’s trade, economy, and tourism. 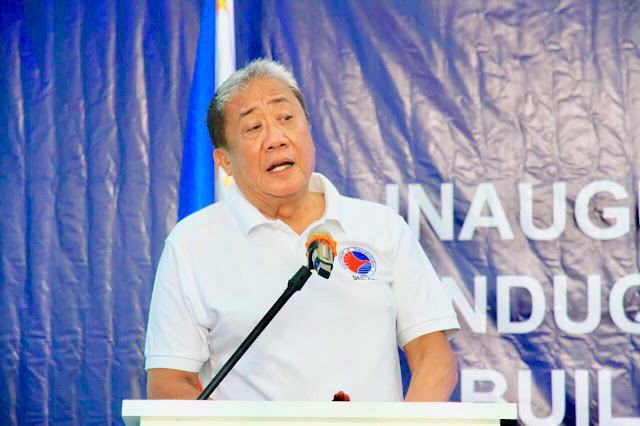 "Nandito 'ho kaming lahat, ang DOT, maging ang mga kinatawan ng aviation sector para ipakita sa inyo na suportado namin ang programang ito at ipinapakita ang kahalagahan ng Marinduque sa aviation ng Republika ng Pilipinas. Handa kaming makipag-ugnayan nang sa ganon ay matulungan kayo na mamayagpag ang turismo dito sa Marinduque,” the transportation chief said. Also present in the inaugural ceremony were Marinduque Governor Romulo Bacorro, DOTr Undersecretary for Aviation and Airports Manuel Antonio Tamayo, Manila International Airport Authority (MIAA) General Manager Ed Monreal, DOTr Assistant Secretary for Communications Goddes Hope Libiran, DOT Assistant Secretary Myra Paz Abubakar, and CAAP Deputy Director General for Administration Ricardo Banayat.